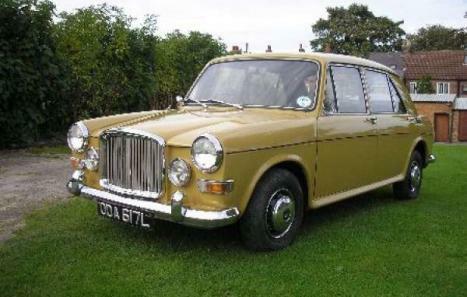 Here we have a beautiful 1300 Vanden Plas in Harvest Gold. 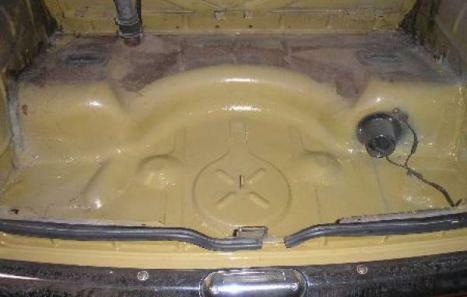 As you can see from the pictures this car is in Very good condition, no expense has been spared looking after this car across the years and it shows. She is in the same condition underneath as she is on top and I would put her in the A1 condition. The clock shows 68,686 miles which I am assured is correct and she has been cherished all her life. The 4 door 1300 VDP remains quite an attractive design and is becoming more sort after and this is a rare chance to own a classic car of excellent pedigree. 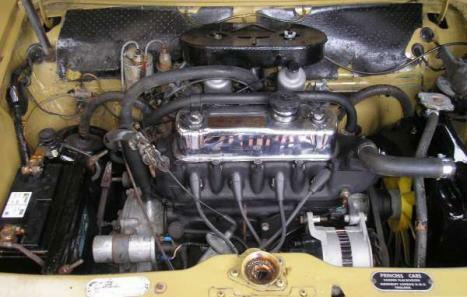 She is not an expensive vehicle and offers an ideal and practical entry into classic car motoring. It has an MOT till 16 October 2009 and comes with full 12 months tax free road tax. The bodywork on this car is very good condition, she has over the years received repairs to her underside but all of the work has been carried out to a very high standard passing her MOT with ease. She comes with a full set of brand new carpets and a full service. There are also old bills for work carried out on the car along with her original hand book. 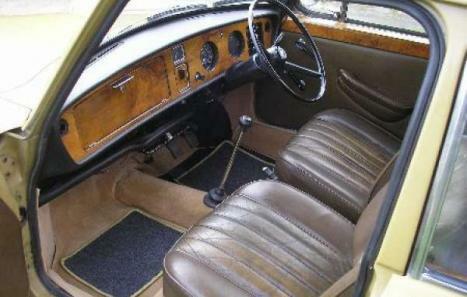 The wood work in the car is in good order as are the leather seats. This has to be one of the best around and could be used every day or taken to any show. If you would like to view the car please call 07761213402 or 01609772110.